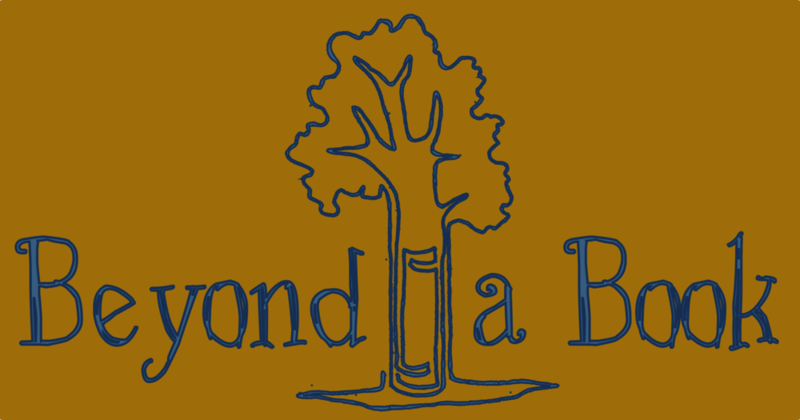 Support Beyond A Book's projects by ordering watercolor prints made during ButerBike. The prints come on 8x11 heavy cardstock, with white borders to keep images in proportion. Each one will be signed by me, the real life ButterBiker! After visiting El Rosario, the largest and most visited monarch sanctuary in Mexico, I found an amazing family that was brave enough to make me custom towels in their traditional cross-stitch style. Order yours now! $15 each plus $5 shipping/handling (or free shipping with an order of watercolor prints). Want More? Want something extra original?